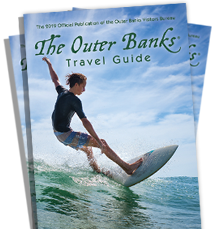 The Outer Banks Sports Club is dedicated to serving our community and providing superior customer service. Members of our club are like family and we welcome everyone, including OBX visitors who come in for a day, a week or a season. Our mission is to help our members achieve their personal health and fitness goals. Whether your goals are to lose weight, get stronger, increase speed and agility, or simply to improve your overall physical and mental health – the Outer Banks Sports Club is the gym for you. Keeping these goals in mind, we offer the largest and best selection of fitness equipment – suitable for beginners through top notch athletes. Over the years, our members have benefited from equipment improvements and additions, as we are committed to continuous improvement. Come visit us today, and see for yourself!